Humpback whale-watching, heli-skiing, snowmobiling on Europe's largest glacier, fly-fishing, hiking, sea kayaking... 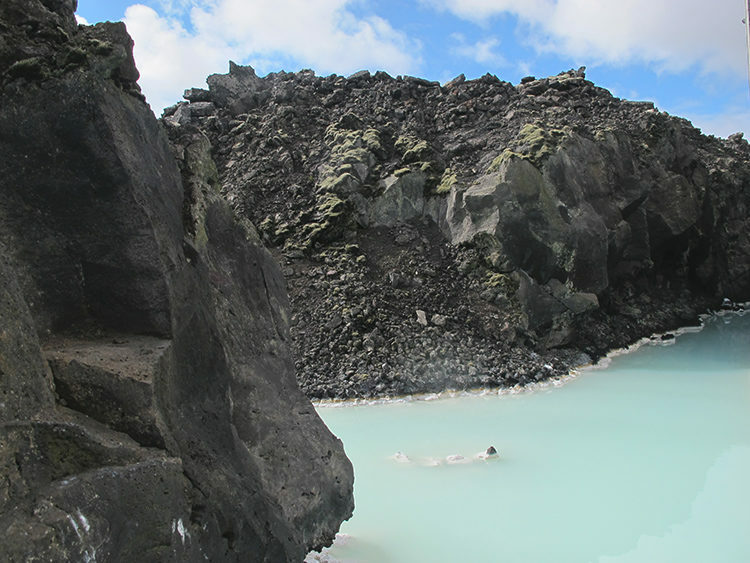 In Iceland, these are just a few of the wonderful activities in which you can take part. 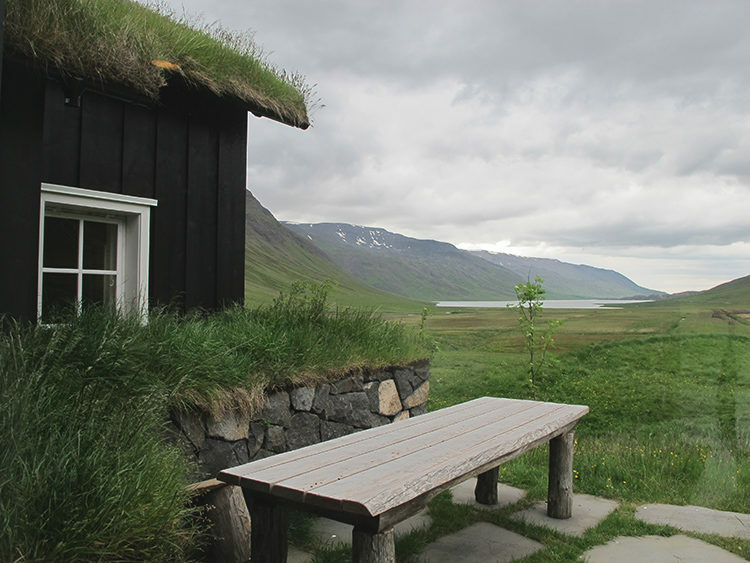 Fly low in an airvan plane from Reykjavik over a spectacular interior inhabited only by Arctic foxes, then continue through the Eyjafjörður, Iceland’s longest fjord, before landing in Akureyri, capital of the north and gateway to the Arctic. Stay in an exclusive lodge and, between October and May, you can heli-ski and experience the Northern Lights; or, in the Icelandic summer, go salmon fishing, drive a buggy, hike, and take a boat on the Arctic Sea to Drangey Island where you can enjoy an exhilarating climb to the summit and see the puffins, as we did last week. For even more diversity we can fly you over the unique, wild landscape of Greenland, exploring the vast expanses of another world, and then back across the spectacular glaciers of Iceland’s south east. We guarantee you won’t be disappointed but you need to plan your visit with discerning eyes, making the right choices to ensure the experience is truly unforgettable. We know the people to help us deliver on every detail. We know how and where. Come with us on a journey to an island of rich and varied land- and seascapes, enjoy breathtaking activities, meet proud and friendly people and dine in excellent restaurants. From New York it’s a direct five-hour flight and from London you can be there in less than three hours, with one hour’s time difference.